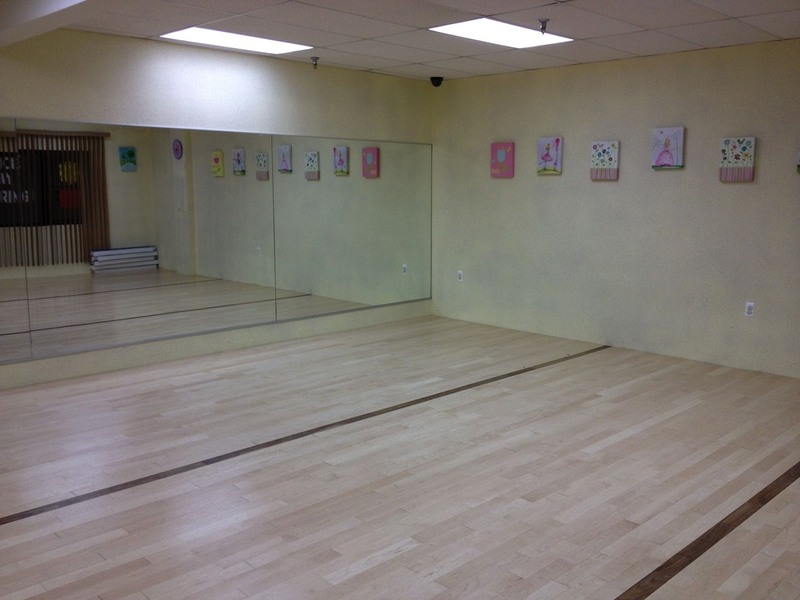 The Right Dance Studio for Your Children! Jason Luks, our Artistic Director, leads an incredible team of dance educators who include on and off-Broadway performers, members of leading dance companies, university and conservatory faculty, and professional choreographers. They have graduated from, and serve as faculty members and guest choreographers for, many of the most prestigious university-based and conservatory dance programs including NYU’s Tisch School of Arts, Juilliard, Ailey, Marymount, and UNC School of the Arts. They include members of highly esteemed dance companies such as Keigwin + Co, and Complexions Contemporary Ballet. Three of the annual Capezio A.C.E. Awards winners are members of our choreography staff. In addition to teaching at Broadway Dance Center and Steps on Broadway, our faculty frequently teach for conventions including JUMP, NYCDA, The Pulse, Adrenaline, ADA, Legacy, and VIP. Learn more about this amazing team => Faculty Page. 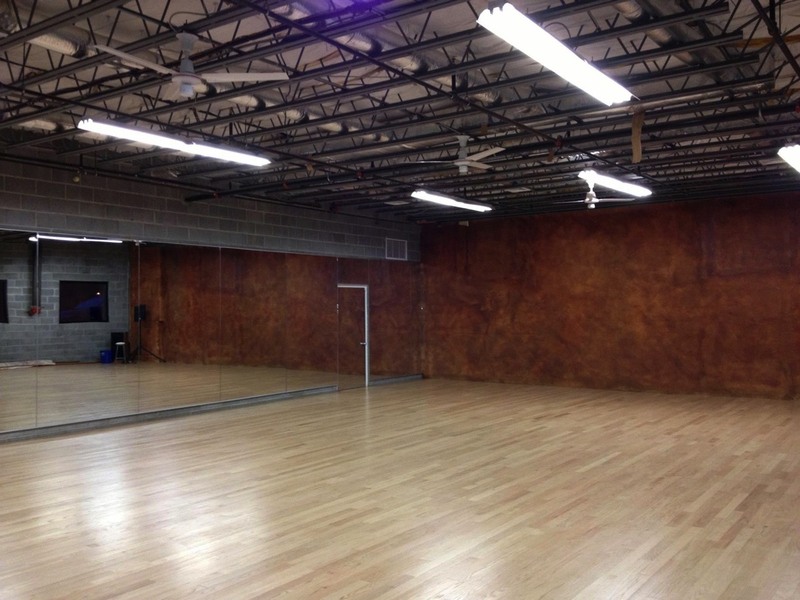 The Dance Academy of North Jersey provides its students the unique opportunity to train on a weekly basis with these gifted professionals in a safe, respectful, and inspiring environment. 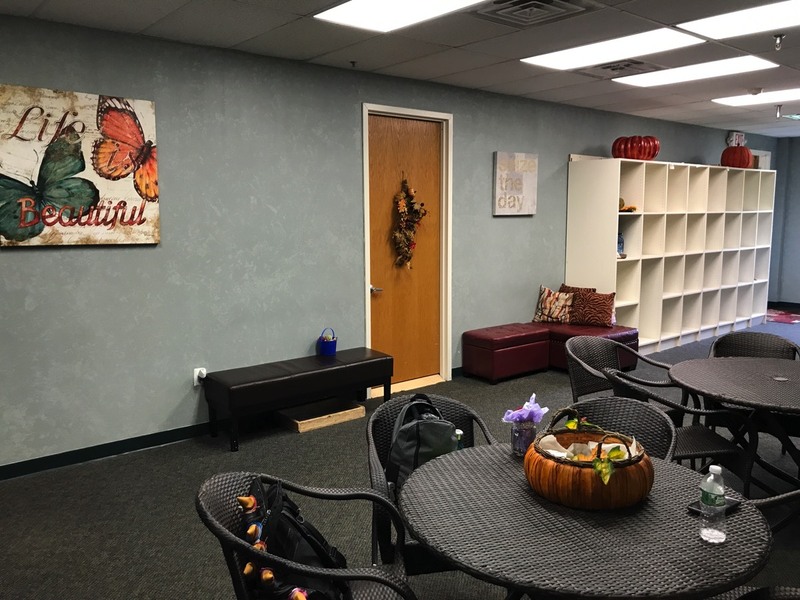 Your children deserve the best … to learn from these gifted professionals in a respectful and inspiring environment! Two-Day Session, Fri. & Sat. Four-Day Session, Thu. thru Sun. "Falsettos", Irving Berlin's "White Christmas"
James Lapine's "Mrs. Miller Does Her Thing"
"On The Town", “My One and Only", "Tap Stars"
Jason Luks, our Artistic Director, leads an incredible team of dance educators including on and off-Broadway performers, members of leading dance companies, university and conservatory faculty, and professional choreographers. Our faculty have graduated from, and currently serve as faculty members and guest choreographers for, many of the most prestigious university-based and conservatory dance programs including NYU’s Tisch School of Arts, Juilliard, Ailey, Marymount, University of North Carolina School of the Arts, and others. Many of them are also members of highly esteemed dance companies such as Keigwin + Co, Complexions Contemporary Ballet, The Phoenix Project Dance, Pilobolus, The Difference Between, Mark Morris, and others. Three of the last four annual Capezio A.C.E. Awards winners are members of our choreography staff. In addition to guest teaching at Broadway Dance Center and Steps on Broadway, our faculty are frequently called on to teach for convention workshops including JUMP, NYCDA, The Pulse, Adrenaline, ADA, Legacy, VIP, SHOCK and more. Our dancers have the unique benefit of working in-studio, taking technique classes every week with these gifted professionals. Jason Luks, our Artistic Director, leads an incredible team of dance educators including on and off-Broadway performers, members of leading dance companies, university and conservatory faculty, and professional choreographers. Our instructors and choreographers have graduated from, and currently serve as faculty members and guest choreographers for, many of the most prestigious university-based and conservatory dance programs including NYU’s Tisch School of Arts, Juilliard, Ailey, Marymount, University of North Carolina School of the Arts, and others. Many of them are also members of highly esteemed dance companies such as Keigwin + Co, Complexions Contemporary Ballet, The Phoenix Project Dance, Pilobolus, The Difference Between, Mark Morris, and others. Three of the last four annual Capezio A.C.E. Awards winners are members of our choreography staff. In addition to guest teaching at Broadway Dance Center and Steps on Broadway, our faculty are frequently called on to teach for convention workshops including JUMP, NYCDA, The Pulse, Adrenaline, ADA, Legacy, VIP, SHOCK and more. Our dancers have the unique benefit of working in-studio, taking technique classes every week with these gifted professionals. 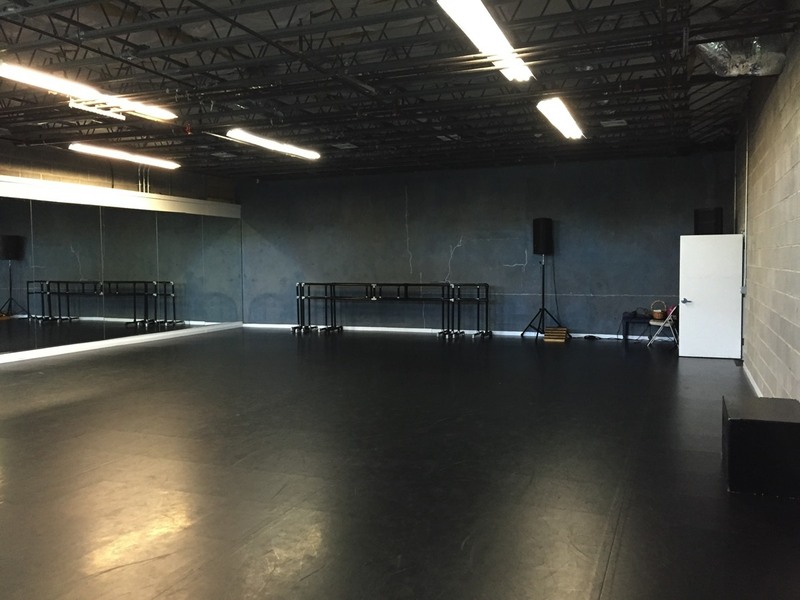 Jason Luks is a performer, choreographer and teacher. 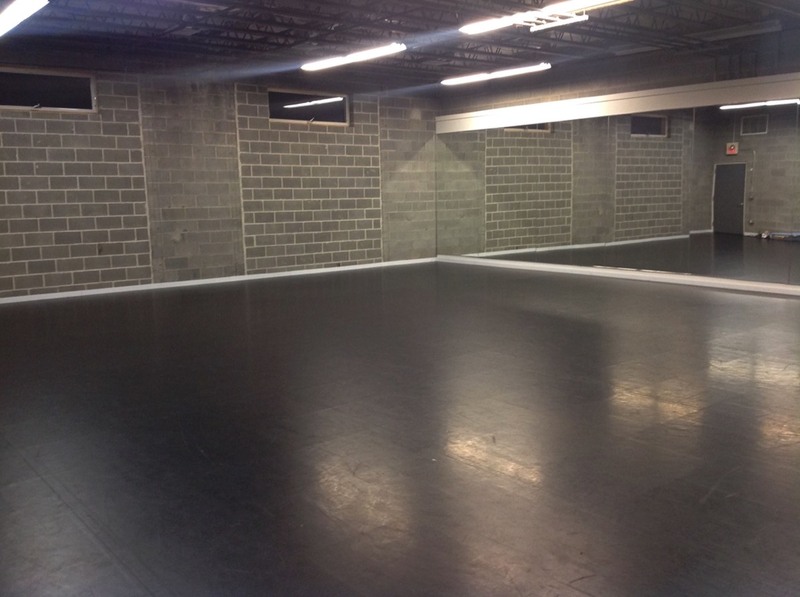 He is currently on faculty at Joffrey Ballet School teaching Musical Theater. He was a member of the Tony Award nominated Falsettos choreography team with Director and Pulitzer Prize winner, James Lapine. He worked with Josh Prince and James Lapine on the choreography for "Mrs. Miller Does Her Thing." Jason's performance credits include “White Christmas” (Broadway), “On The Town" (Barrington Stage), “My One And Only” (Stages St. Louis), Rasta Thomas' Tap Stars, Saturday Night Live, The Tonight Show with Jimmy Fallon, the Late Late Show with James Corden, MTV’s Video Music Awards, and Good Morning America. He has performed at the Kennedy Center for Presidents Obama and Bush. Jason is a member of the award winning The JaM Project. He won the Adult World Tap Dance Solo Championship at International Dance Organization’s World Tap Dance Competition (’03), and ADA’s National Young Choreographer of the Year Award (’05). Jason’s choreography has been presented on Broadway's Walter Kerr Theater (Falsettos), the Kennedy Center, and Symphony Space NYC. Jason graduated from NYU’s Tisch School of the Arts with a BFA in Dance. This schedule is color coded by type of class. 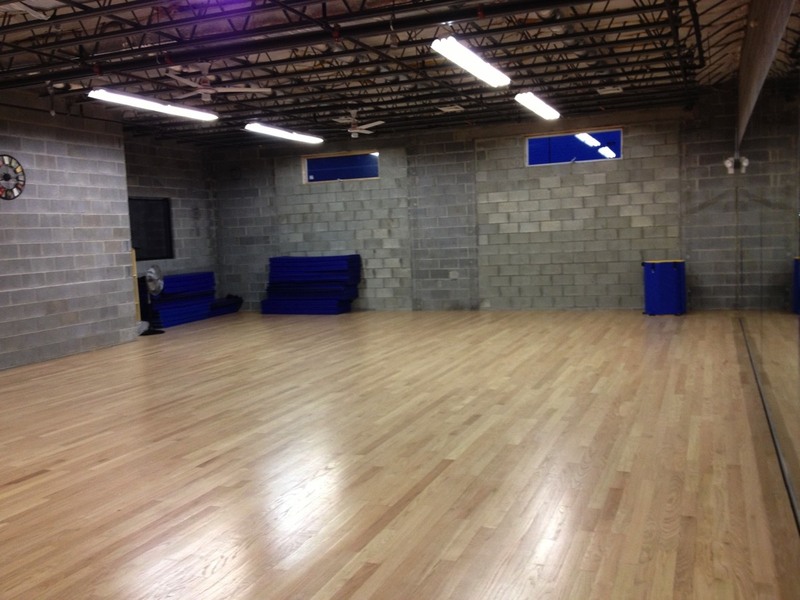 For example, light blue shaded boxes are classes for young dancers (preschool, combo, etc. 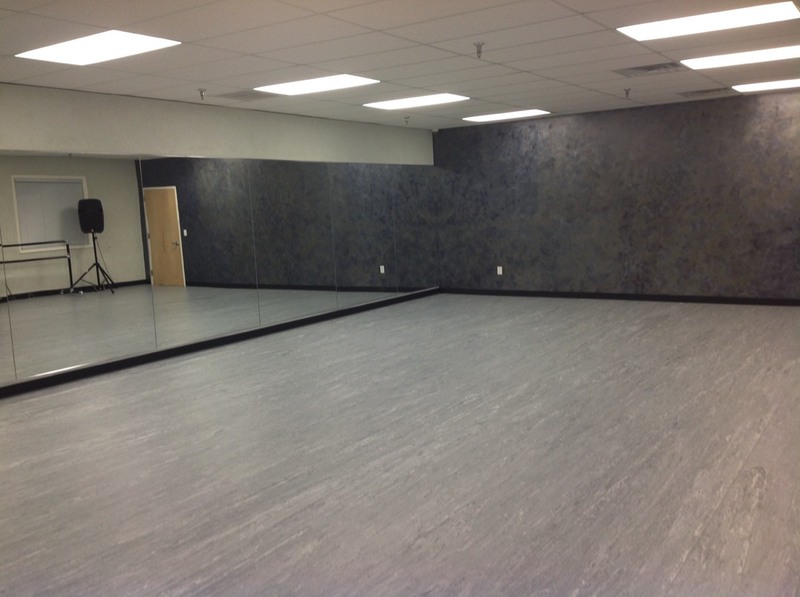 ); purple shaded boxes are hip hop classes, etc. 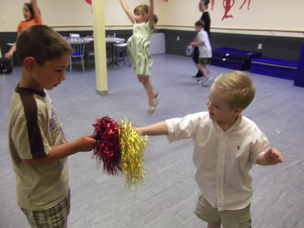 For class descriptions, click => Young Dancers Ages 2-7, or click => Dancers Ages 8&up or, for each style, click => ballet/pointe, tap, jazz, contemporary, modern, lyrical, hip hop, acro, and musical theater. 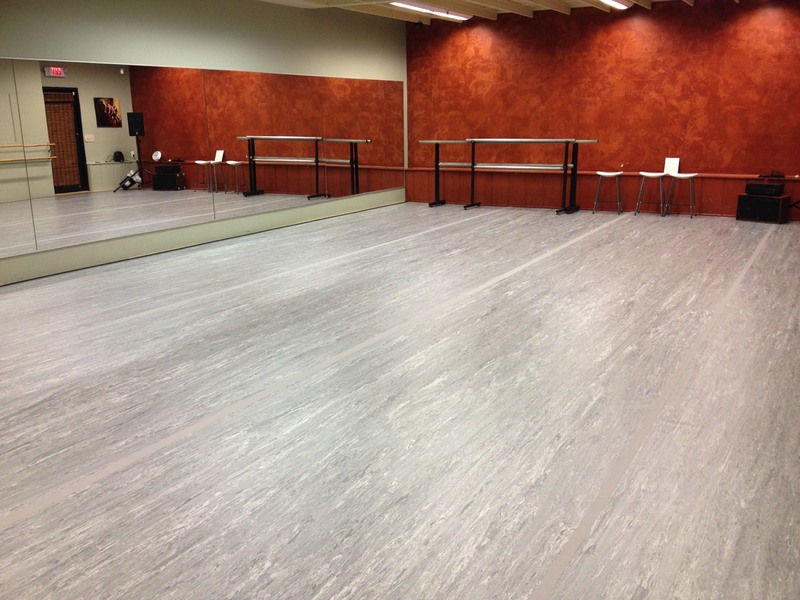 Nine, large, ultra-modern studios, all dance floors sprung for safety and finished with the highest quality surfaces. 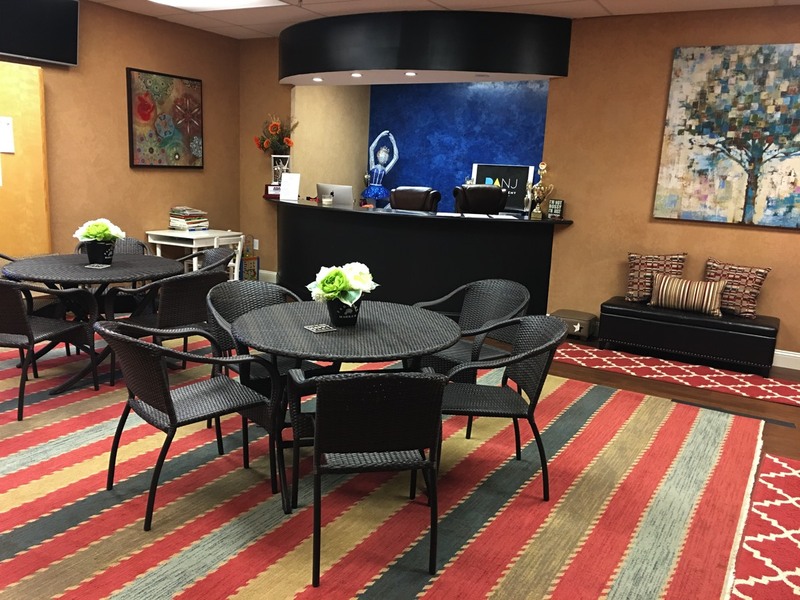 Spacious lounges for parents and dancers. 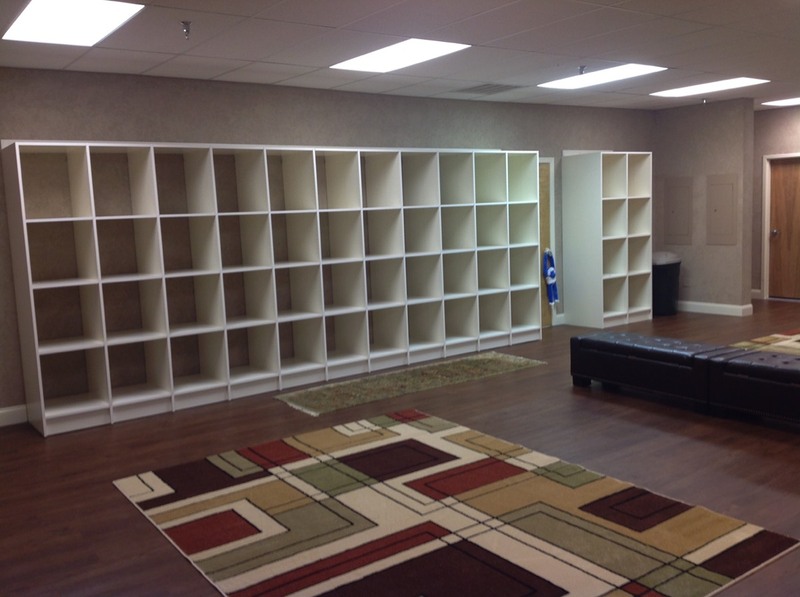 All rooms heated and air-conditioned with home/office quality systems. 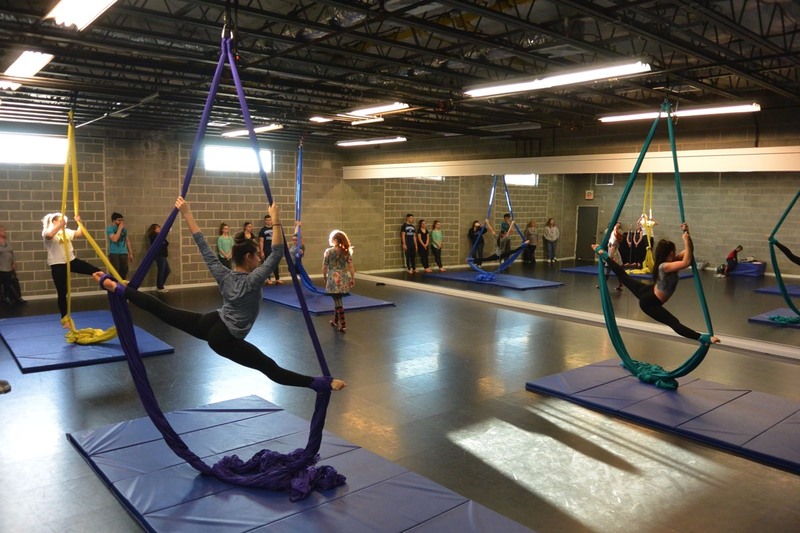 DANJ's competition team is a group of young women and men with similar interests who come together to learn, rehearse and perform -- in a supportive, fun environment. The team has achieved national recognition for their exceptional technique, diverse, professional choreography, performance qualities, and unique costuming. 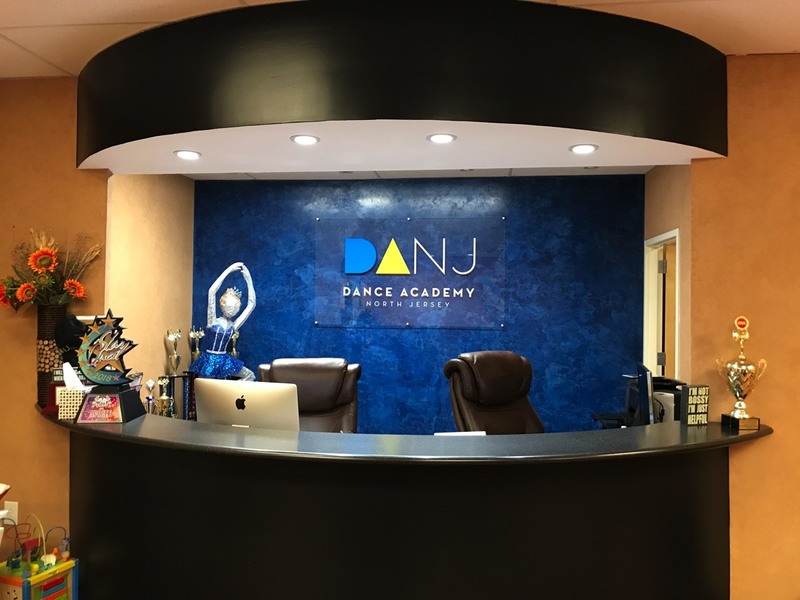 DANJ dancers understand that dance is an art form and that dance competitions are a place for them to gain exposure to, and develop friendly relationships with, dancers and choreographers from other studios and dance organizations. 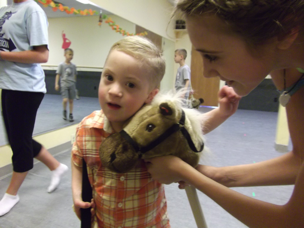 DANJ is the proud sponsor of Performing Hearts, a not-for-profit organization dedicated to providing special needs children the opportunity to experience dance at no cost to their families. 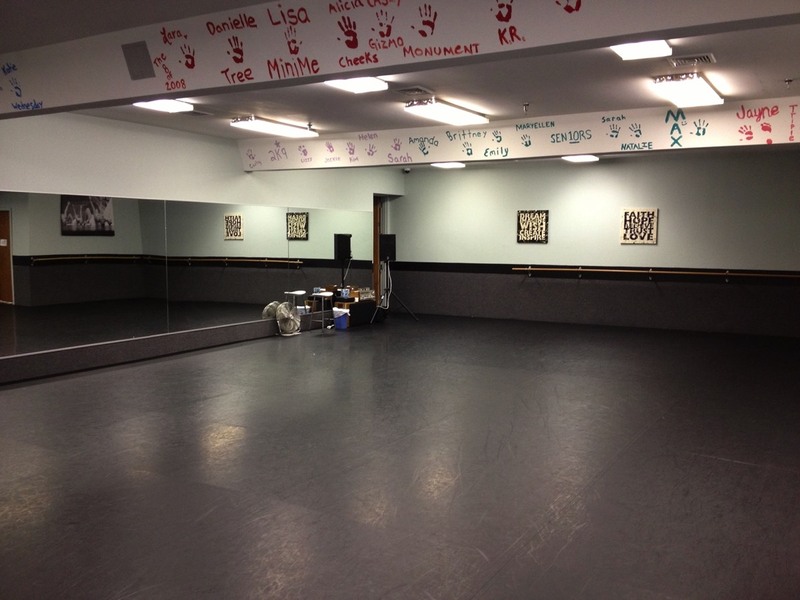 DANJ hosts, and provides faculty for, weekly Creative Movement, Ballet and Tap classes for these children. DANJ dancers volunteer as mentors for each child in the program. 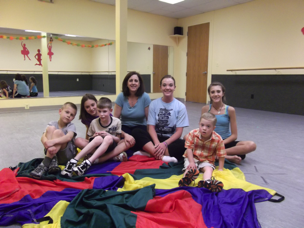 Every year, the children learn new, fun movements and perform in DANJ’s annual recital. The State of New Jersey, in a Joint Legislative Resolution of the Senate and General Assembly, formally recognized the contributions that Performing Hearts and its founders have made to the State and its people. The resolution was adopted in connection with Performing Hearts receiving the coveted Spirit of Community Award sponsored by The Prudential Insurance Company of America. Visit the Performing Hearts website to learn more about the program, enrolling, volunteer opportunities, and to watch the annual recital videos of Performing Hearts dancers. Dancers from Morris (Jefferson, Oak Ridge, Rockaway, Randolph, Roxbury, Chester, Mendham, Denville, Mountain Lakes, Montville, Wharton, Morris Plains, Boonton, Parsippany, Pequannock), Sussex (Sparta, Newton, Andover, Hopatcong, Branchville, Byram, Franklin, Fredon, Green, Lafayette, Stanhope, Vernon), and Passaic (Wayne, Pompton Lakes, West Milford) counties. Take Rt. 80 to Rt. 15 North (Exit 34). Follow Rt. 15 North for approximately 6 miles (follow signs to the Pathmark Shopping Center and the Jefferson Diner). When you come to the traffic light at Edison Road, proceed in the left lane and take the next immediate left turn just past the Pathmark sign. Proceed to stop sign and make left onto Bowling Green Parkway (Pathmark will be on your left, the Jefferson Diner will be on your right) and follow the road to the traffic light at intersection with Rt. 15S. Cross Rt. 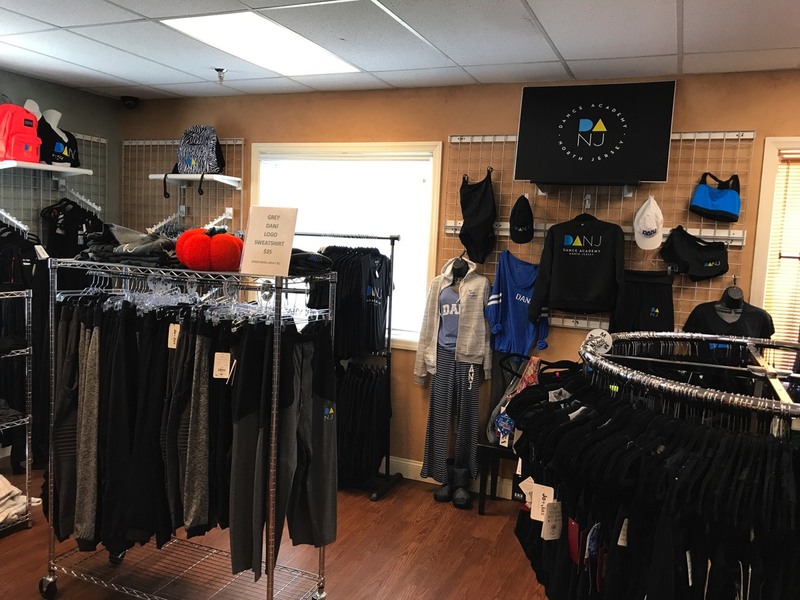 15 South (straight across Route 15) and follow the road between the Bank of America and Weichert Realty to the Lakeside ball field parking lot entrance on the right. Make a right into the back entrance or the Dunkin Donuts parking lot. Proceed toward Dunkin Donuts and you will see the dance studio on the left (beige stucco building with painted sign on the front left window). Take Rt. 15 South past Weldon Rd. to the Dunkin Doughnuts. Make a right into the Dunkin Donuts parking lot. The studio is last building on the right (beige stucco building). Take Canfield (the road the Div. of Motor Vehicles Inspection Station is located on) to Route 46. Make a left onto Route 46 West. Make a right onto Dell Ave and follow to the end. Make a right at the stop sign and a quick left onto Berkshire Valley Road. Follow Berkshire Valley to Route 15. Take Route 15 North. As you approach the Edison Road light, stay in left lane. Just past the Edison light, make a left lane exit for Pathmark and the Jefferson Diner. At bottom of ramp, make left onto Bowling Green Parkway. Follow Bowling Green Parkway to the traffic light and proceed straight across Rt 15 South. Make first right (as soon as road bends to the right) into the back entrance of Dunkin' Donuts. The Dance Academy of North Jersey is the building on your left (beige stucco). Follow Sparta Ave / County Highway 616 East. 328 SPARTA AVE is on the right, approximately 0.1 miles past Sussex Mills Rd (if you reach Andover Rd you've gone about 0.1 miles too far). Take Route 15 North. Take the County Hwy-517 exit toward Sparta/Franklin. Turn left onto County Hwy-517. Stay straight to go onto Sparta Ave/County Hwy-616. 328 SPARTA AVE is on the left just past a QuickChek / Service Electric Cable. If you reach Sussex Mills Rd you've gone about 0.1 miles too far. If you are on Sparta Ave and reach Lewis Ln you've gone about 0.1 miles too far.) 328 SPARTA AVE is on the left, .1 miles past Andover Rd. If you reach Sussex Mills Rd you've gone about .1 miles too far. 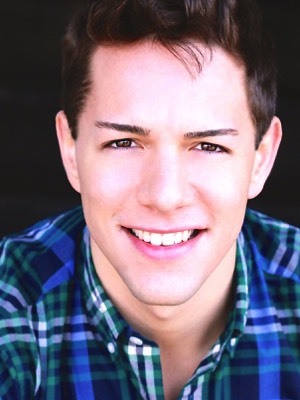 Choreographer and Associate Director for the National Tours of Tony Award-winning Anything Goes! Theatrical: "Hairspray,” "Footloose,” and the national tour of "The Music Man"
Rates vary based on instructor and are scheduled by appointment only.